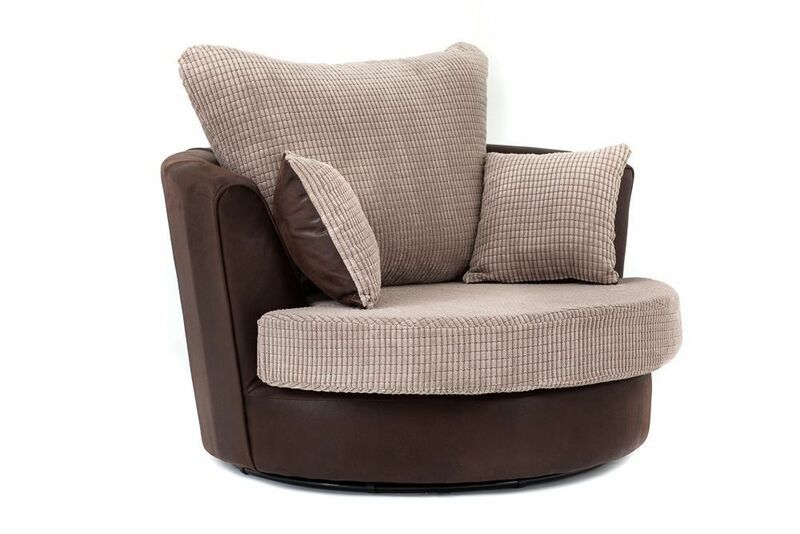 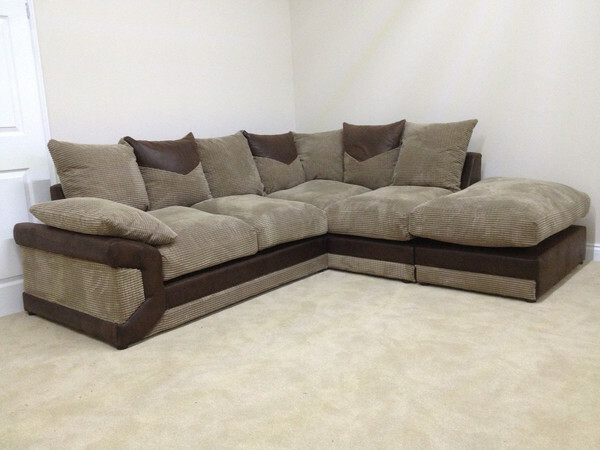 Introducing the new Kimberley fabric 3+2 scatter back suite available in Brown/Beige or Black/Grey. This superb money-saving package deal gives you the Kimberley grand 3+2 suite for a far lower price than well known high street stores. 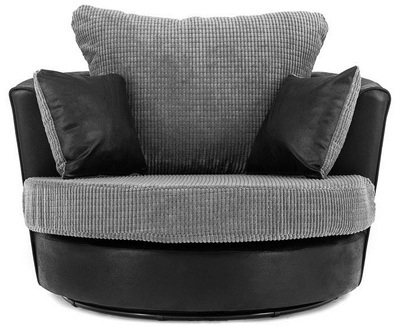 Upholstered in a stylish combination of fabrics, this suite has an appearance and texture you'll never grow tired of. 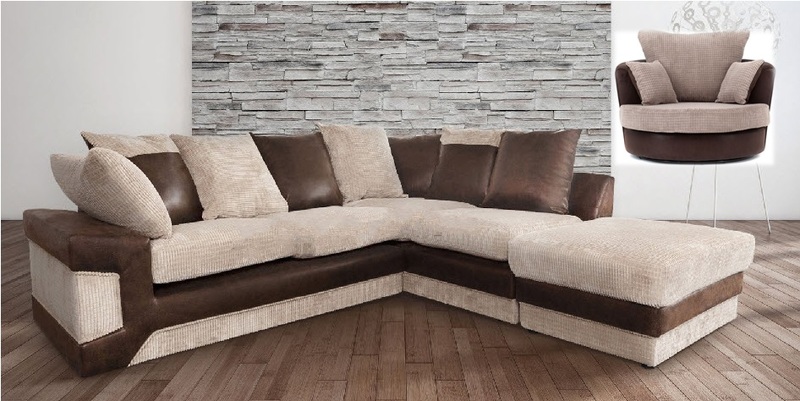 The Kimberleyis made from soft structured deep pile fabric which is contrasted by fashionable leather effect fabric together with deep filled seats and back cushions making the Kimberley as comfortable as it is stylish. 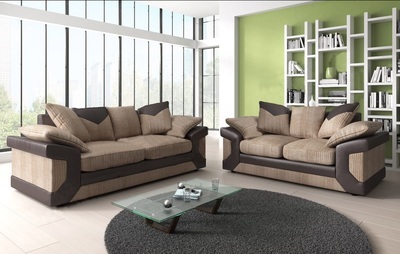 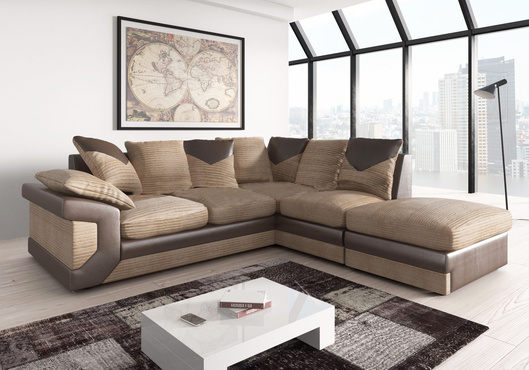 The Kimberley sofas offer an abundance of seating and comprises neutral colours to suit your living space.